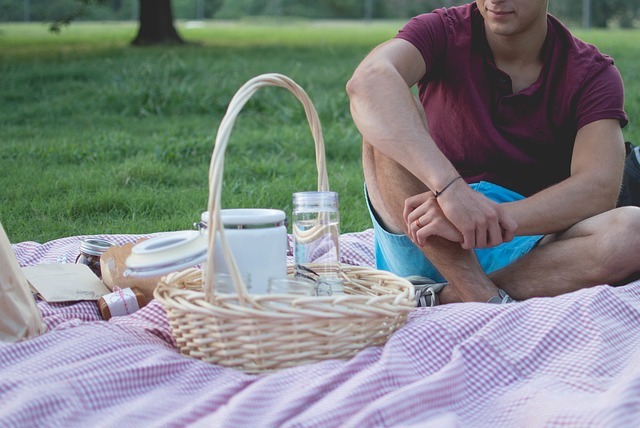 National Picnic Week starts this Friday, so grab something to sit on or find a park (Ravelin Park is conveniently close!) and make the most of the summer weather by dining al fresco. If you are struggling for creative picnic ideas and the thought of munching a scotch egg or a sandwich from Café Coco fails to inspire you, the Scotch Kitchen has conjured some picnic concepts for you to try.